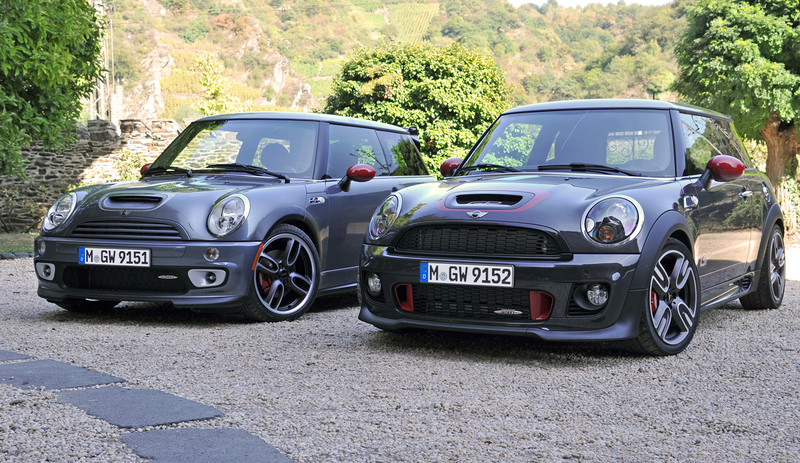 Official MINI Release: Style icon, global player, “value master” and now already a classic. 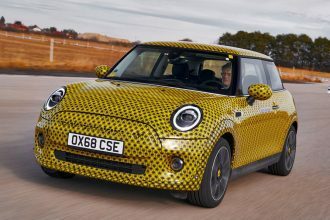 Now that around 164,000 units have been produced, the MINI Convertible of the current generation has reached the end of its production period. 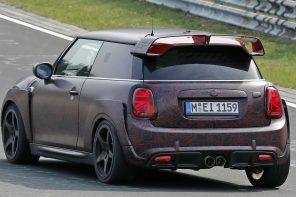 As planned, the MINI plant in Oxford ceased production of the open-top four-seater. 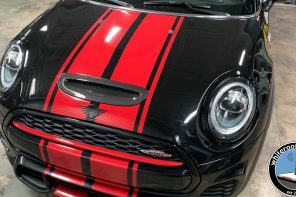 The final specimen – a MINI Cooper S Convertible Sidewalk painted in metallic White Silver has been sold to a MINI fan in the USA. 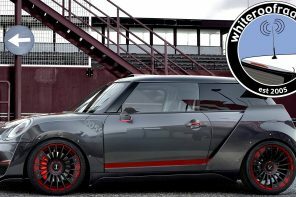 In the land of limousines, the nimble little automobile with the electrically folding soft top has won over a very loyal group of fans. 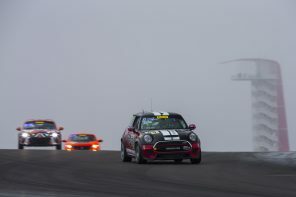 Only on its domestic market of Great Britain and Ireland were more units of the MINI Convertible sold in the past four years than in the USA. 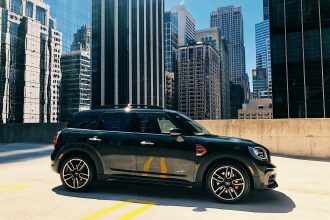 Similar to the MINI and MINI Clubman, the MINI Convertible has long since established itself as a globally successful model. 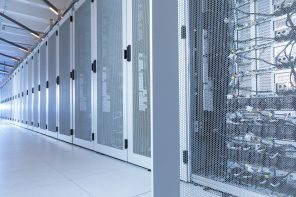 Although around 77 percent of the total sales in the production period are attributable to the five major automobile markets – in addition to Great Britain and Ireland plus the USA, these are Germany, Italy and Japan – there are only a few untapped areas on the map of the distribution network. 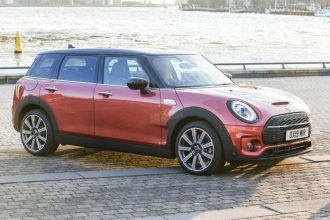 Australia and Canada also rank among the top ten of the MINI Convertible bastions and particularly high growth rates were recently recorded in China and Russia. 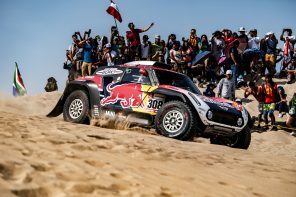 The fascination of the open-top two-door automobile enchants people everywhere – irrespective of cultural differences and weather conditions. 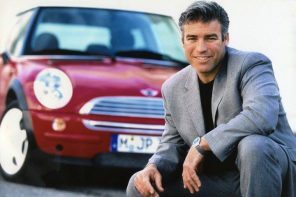 In chilly Scandinavia, almost twice as many people drive the MINI Convertible than in fair-weathered Greece; in Austria, there are at least five-times as many MINI Convertible drivers than in sunny Portugal. 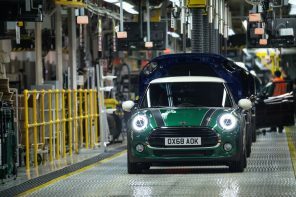 At the Oxford plant, employees said a rather emotional farewell to the MINI Convertible. “For us, this is the end of an era”, said Plant Director Oliver Zipse. 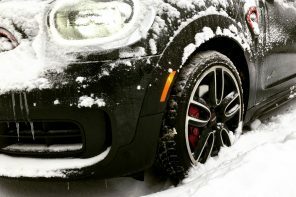 “It is a great joy to build a car and know exactly how much fun customers will have with it”. 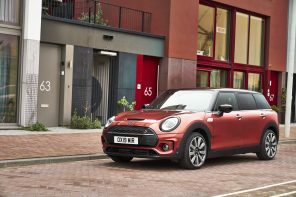 Due to the constant rise in demand, the British plant has until further notice reserved its manufacturing capacities for the models MINI and MINI Clubman. 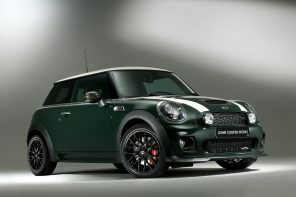 Since spring 2004, the MINI Convertible has been built with three engine variants in Oxford. 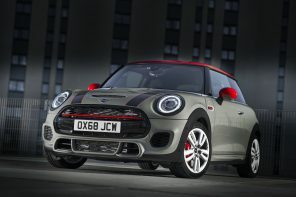 With more than 79,500 units, the bestselling edition was the 85 kW/115 bhp MINI Cooper Convertible, followed by the MINI Cooper S Convertible (125 kW/170 bhp), with around 56,500 units, and the MINI One Convertible (66 kW/90 bhp), with around 28,000 vehicles. 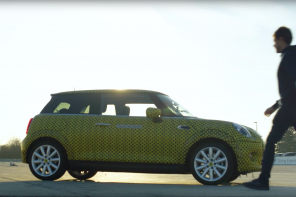 The MINI Convertible inspires fashion designers and Hollywood stars. 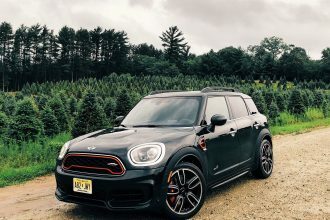 Right from the outset, the MINI Convertible established itself as a guarantor for driving enjoyment that evokes desire and inspires imagination. 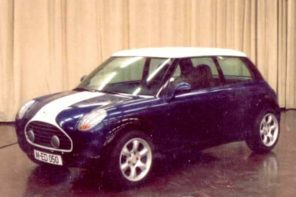 At the market launch of the new MINI in 2001, many fans were already longing for an open-top model, which at this time was already being very carefully developed under the aegis of the BMW Group, to be launched just three years later. 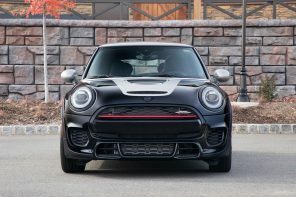 The new body variant added a further facet to the unique MINI feeling. 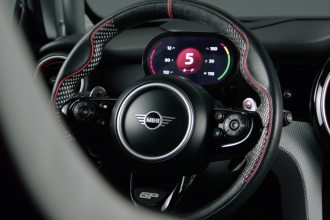 The brand’s typical sporty handling was now successfully combined with stylish open-air driving enjoyment. 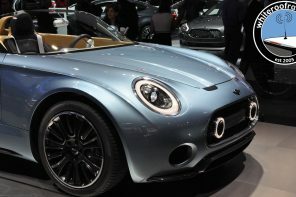 The aura of the MINI Convertible also inspired the fashion industry. 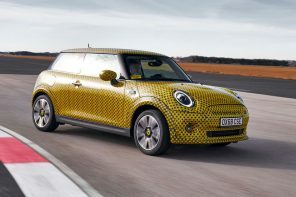 At the sales launch, designers of the Italian lifestyle label Bisazza had the idea to enrobe the MINI Convertible in a dress of tesserae. More than 30,000 glass stones were used for this purpose. 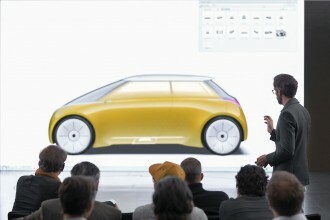 The result was radiant and unique design specimens. In the following years, further lifestyle and fashion labels created special designs as a result of the inspiration of the MINI Convertible. 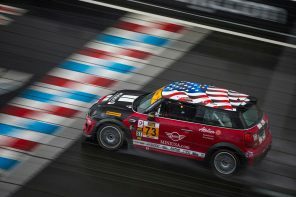 Just one year ago, the MINI Convertible even became a Hollywood star. In the comedy “The Heartbreak Kid”, the leading roles, played by Malin Akerman and Ben Stiller, went on honeymoon with it. 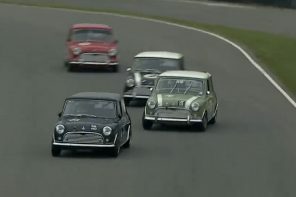 The open-top MINI Cooper became a stage for lively dialogues and amusing disputes between the two newlyweds. 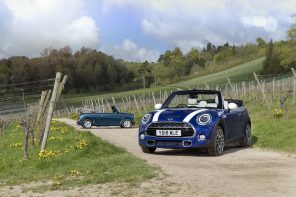 A very special MINI, an extraordinary Convertible. 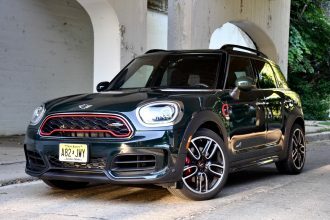 The two-door vehicle secures its position as a very special MINI and an extraordinary Convertible with numerous unique features. Thanks to an integrated sliding roof function, the soft top can be opened 40 cm wide, even while driving up to a speed of 75 mph. 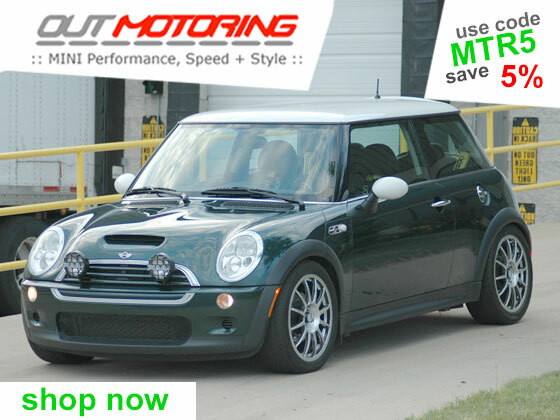 In just 15 seconds, the soft top can be completely folded up behind the back seat. 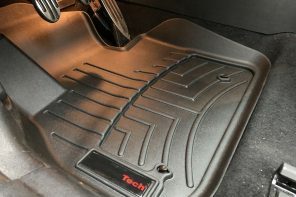 Under the tailgate of the MINI Convertible, when the roof is closed, there is a boot that is 165 litres in volume. Its load capacity is an impressive 400 kilograms. 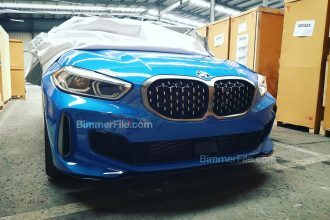 And with the Easy-Load-System, even bulky luggage can be effortlessly stored by folding up the back part of the top and using the large opening to the luggage compartment to pass through the luggage. 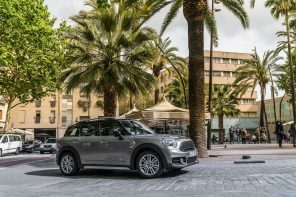 In conjunction with the fold-down back seats, the storage space can even be expanded to up to 605 litres. 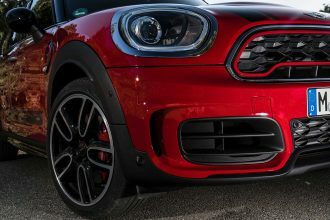 The mixture of driving enjoyment, cleverly devised details, premium quality and expressive design have given the MINI Convertible a lead in the popularity stakes, which remained constant up until the end of its production period and will not wane even afterwards. 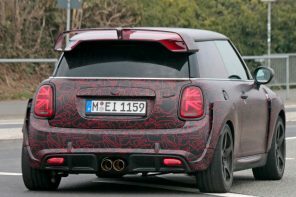 The assessments of independent market experts, which give the MINI Convertible an unusually stable value rating, already indicate this. 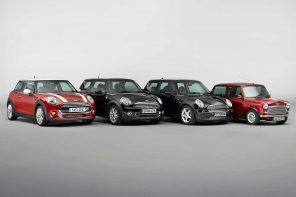 Back in 2007, the MINI Convertible was already dubbed the “value master” of all classes by the industry magazine “Auto Bild”. 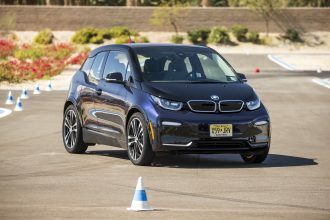 This was based on the pre-calculated residual value of 70 percent of the new price after three years. 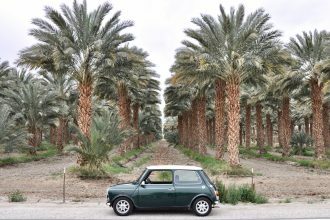 In the current ranking for 2008, the value stability of the MINI Convertible is only surpassed by one “competitor” from its own brand: the current MINI Cooper.